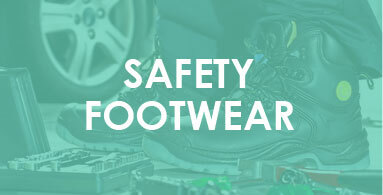 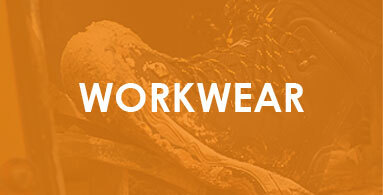 Welcome to our ´Workwear Trade Centre´ online shop where we offer Functional, Designer, High Quality Workwear, Uniform & Footwear to suit the needs of individuals and businesses alike. 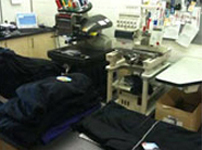 We are also pleased to offer in house embroidery, print and trouser alteration services. 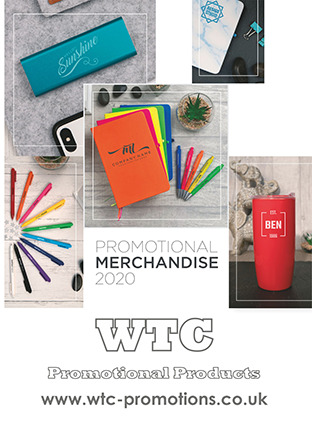 This gives WTC the flexibility to ensure your uniform needs are fully catered for and gives WTC a huge advantage over many other suppliers. 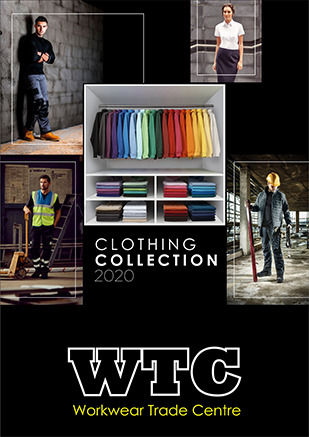 WTC carry a large stock which is available to purchase online or via our Showroom. 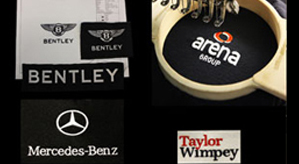 With over 19 years of expertise, we can offer friendly advice and as well as an extensive range of products. 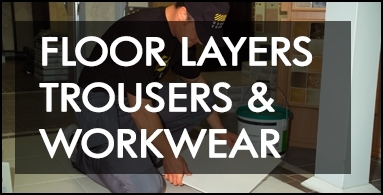 We also offer a Bespoke uniform service which can incorporate customers own design, colours, special pockets, protective reinforcements etc (subject to minimums/terms). 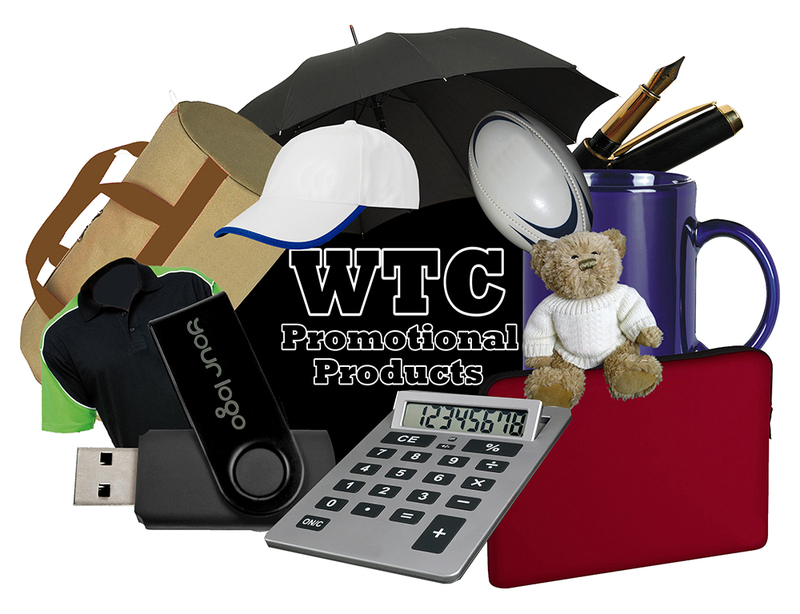 For more details please e-mail us. 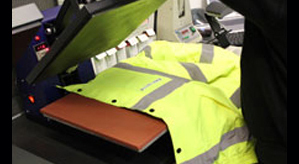 At WTC Workwear we offer a fully bespoke printing and embroidery service. 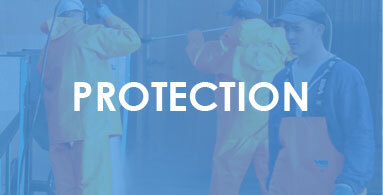 To help give you an accurate quote please take a moment to complete this simple form. 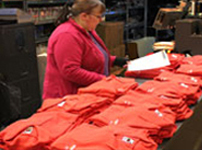 For more complex orders a variety of print methods and technologies can be employed.